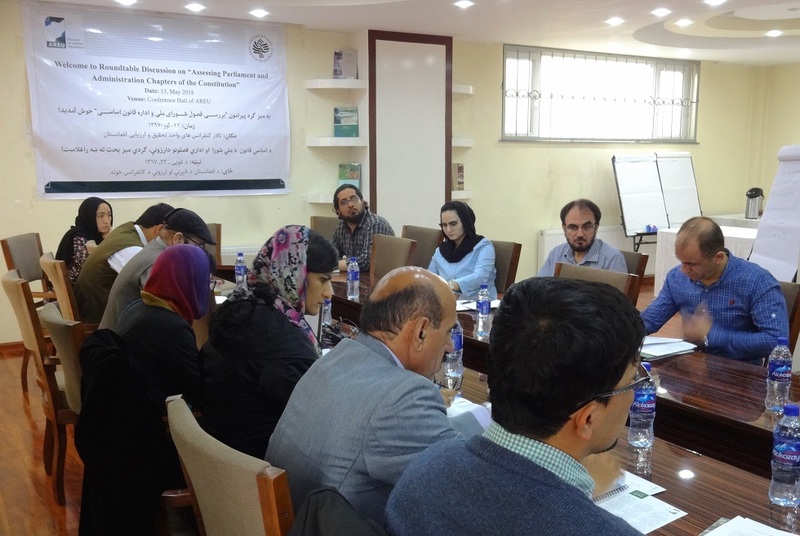 On 13 May 2018, the Afghanistan Research and Evaluation Unit (AREU) and the United States Institute of Peace (USIP) conducted a roundtable discussion and consultation for the second year of Constitution Review project research papers. 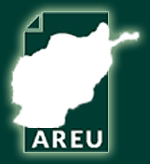 This year, AREU’s constitutional law research will focus on two chapters of the 2004 Afghan Constitution, namely the Parliament Chapter and the Administration Chapter. The authors presented drafted research outlines of the papers, and the floor was then opened for the participants to raise questions, share their feedback and provide recommendations. Most of the participants supported the research outlines and made some specific suggestions to be included in the papers. Regarding the research on the Parliament Chapter, participants suggested that the paper should also suggest an alternative electoral mechanism, as the current Single Non-Transferable Vote (SNTV) system does not suit the situation in the country. On the other hand, the debate around the Administration Chapter research paper saw the participants encouraging the author to highlight lack of clear and updated administrative laws and regulations. The authors promised to take these concerns and recommendations into account while writing the papers. AREU’s Constitutional Law theme presents these two papers under the three-year long Constitution Review project, funded by USIP and aiming to provide professionally performed, academic and in-depth research and studies on critical aspects of the 2004 Afghan Constitution. To achieve this goal AREU conducts two researches for each project year, and in 2018 the focus is on the Parliament and Administration Chapters.